Often, we wonder about how lucky some people are. You hear about them all the time, but you never meet one, nor do you even come close to winning one yourself. However, this year, I decided to tempt Fate. I entered a competition carried out by The World’s 50 Best Restaurants. Then I encouraged The Boy to enter the competition as well. The rules were simple, create or post a photo (or a video) that sums up our love of food and share it on our social platforms with the #50BestPass hashtag. We thought to ourselves, “Pfft! No way in hell are we going to win the competition, there are so many talented people out there!”. So we posted, then we waited… and waited. When the announcement date for the winners came and went (it was 2am AEST Saturday morning) and we still had heard nothing, we didn’t think any more than that we had lost. Come Monday night, I received a twitter message from The World’s 50 Best account, telling us that we had won as joint winners! My first thought was, “OMG!”, followed quickly by “No way!”. I couldn’t believe it and tried to make The Boy stop the car (the seatbelt was restraining me from jumping up and down ecstatically). 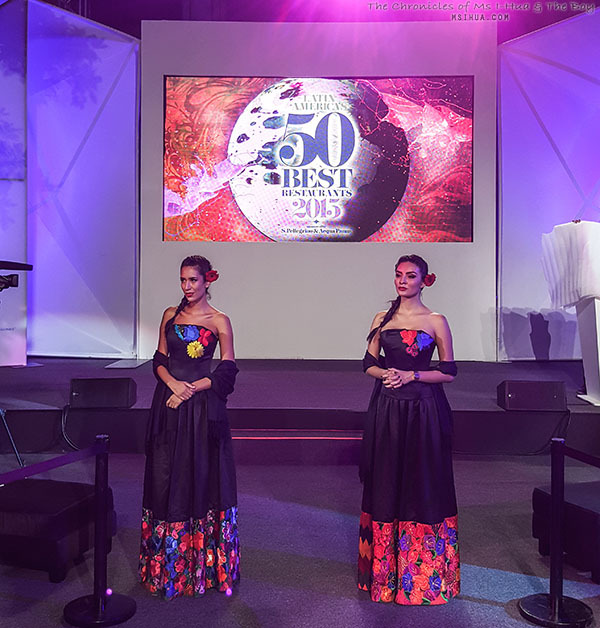 Return flights to Mexico, 5 nights’ accommodation at the Hyatt Regency Mexico and VIP tickets to Latin America’s 50 Best Restaurant’s award night. That was only the tip of the iceberg. Not only would our ever needs be catered for, we would also be brought around to sightsee the most amazing landmarks in Mexico City by the Mexico Tourism Board! 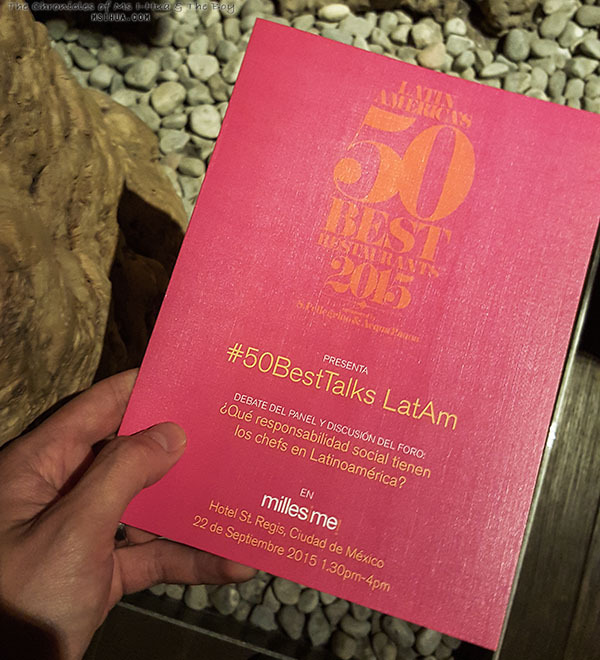 Within our tight itinerary, was also the VIP invites to attend several of the Latin America’s 50 Best Restaurants (#LatAm50Best) events. Beginning with the #50BestTalk at St.Regis. 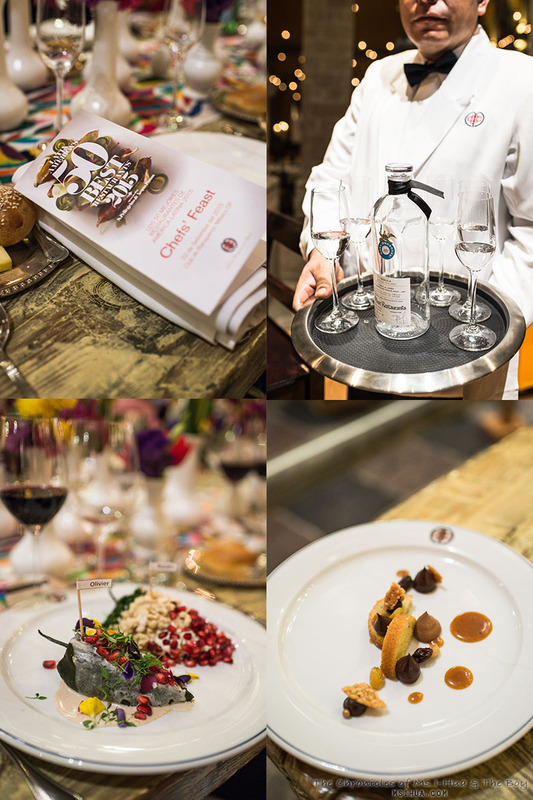 The topic of the talks were, “What responsibility do top chefs have, both in Latin America and the world?”. 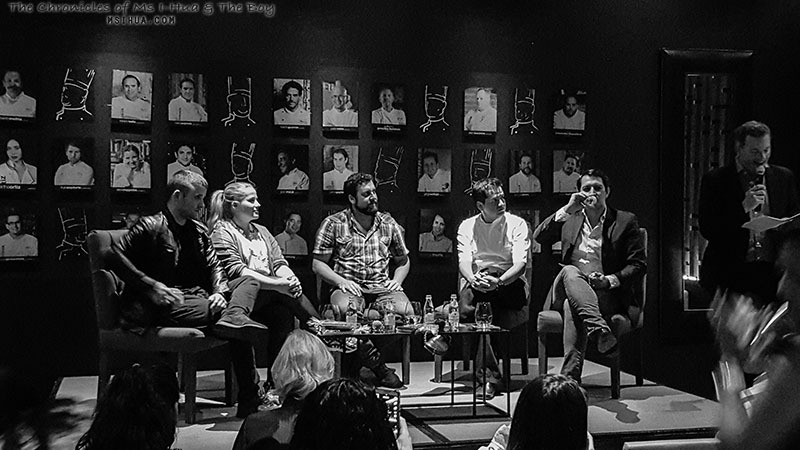 It was an engaging debate amongst top chefs from the region, including @disalch, Quintonil’s @jorgevallejo, Kamilla Seidler @kamilla_seidler, El Baqueano’s @ferrivarola and Columbian’s famous @juanmaelcielo. Club de Banqueros is located in downtown Mexico City (near the Templo Mayor) and traffic to get there was a bit of a nightmare! Let’s just say, it took as about 15 minutes to get back at 2am and it took close to an hour to get there for the event at 8pm. As we walked in, we were greeted with what seemed like straight tequila in Champagne flutes. Upon chatting with two lovely ladies later that night (before we discovered they were the CEO and Marketing Manager for the main tequila sponsor, Casa Dragones), we learnt that the ‘sipping’ tequila was served in custom made tequila Riedel glasses. Very fancy. This event was certainly one of the main features for us, as only the creme de la creme of the food industry was invited. 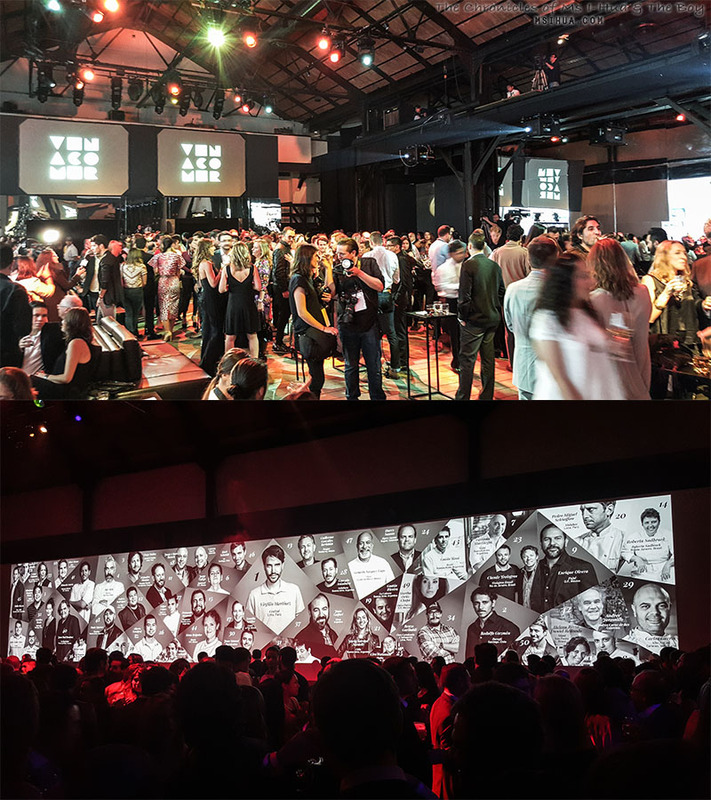 Not many media made it to this event, but as one of the 5 winning couples, we got to attend! We tasted canapes and entrees from Chef José Rosalío; main dishes (4 different types of Chile en Nogadas) from Chef Alicia Gironella De’Angeli and Chef Sergio Camacho, Chef Ángel Vázquez Castelán, Chef Oliveir Debouise Méndez and Chef José Rosalio and dessert from Chef Luis Robledo Richards. Each of the mains were matched with a Robert Mondavi vintage wine, with the Maridado con Ron Zacapa XO finishing us off for dessert. We also had an assortment of drinks to choose from the main sponsors, including Casa Dragones Joven, Zacapa Mojito, “El Embajador” with Ron Zacapa 23 rum, Veuve Clicquot Vintage 2004, Modelo Especial beers, Zacapa 23 rum on the rocks, and of course, San Pellegrino & Acqua Panna waters. The night of the Awards arrived in glitter and pomp! It seemed as if every media and journalist that was around in Mexico City had arrived! All too soon came the announcements. There was no delay and announcements from 50-41 happened in a blink of an eye. We were ecstatic to see that we could already recognise a couple of familiar Mexican restaurants in the list. 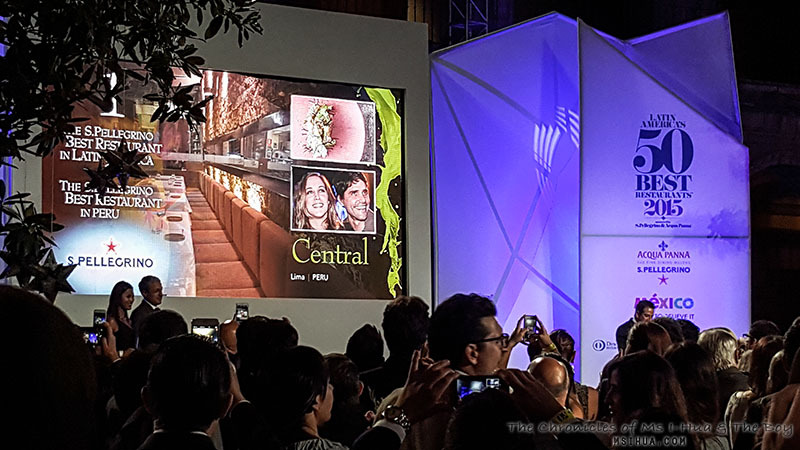 Notable mentions for Enrique Olvera, The Diners Club® Lifetime Achievement Award 2015; Astrid Gutsche, voted Latin America’s Best Pastry Chef in 2015 (sponsored by Cacao Barry); Roberta Sudbrack, Veuve Clicquot Latin America’s Best Female Chef 2015; Restaurant Lasai from Rio de Janeiro, Highest New Entry 2015 (sponsored by LesConcierges, they came in at Number 16! ); and Rodolfo Guzmán from Boragó for the Chef’s Choice Award 2015 (sponsored by Modelo). 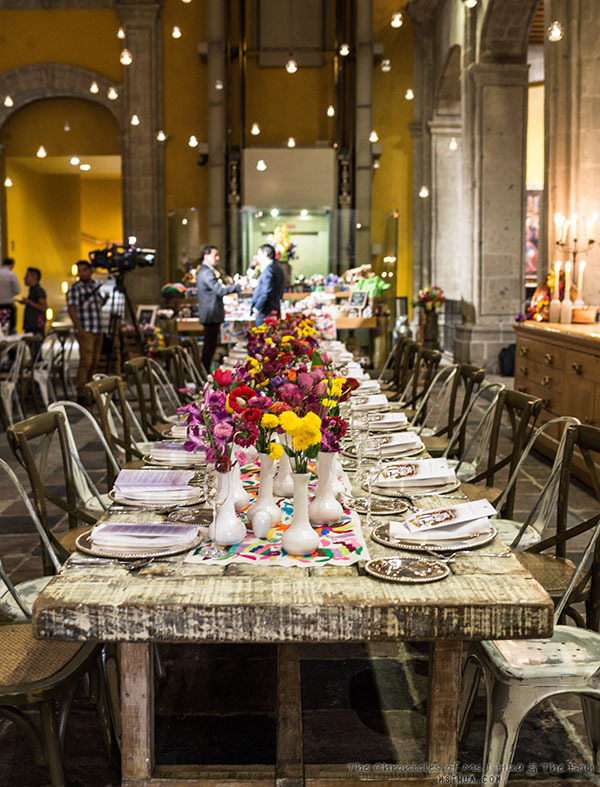 For the full list of the 50 Best Latin America Restaurants including restaurant and chef profiles, head over to the Latin America’s 50 Best Restaurants site. 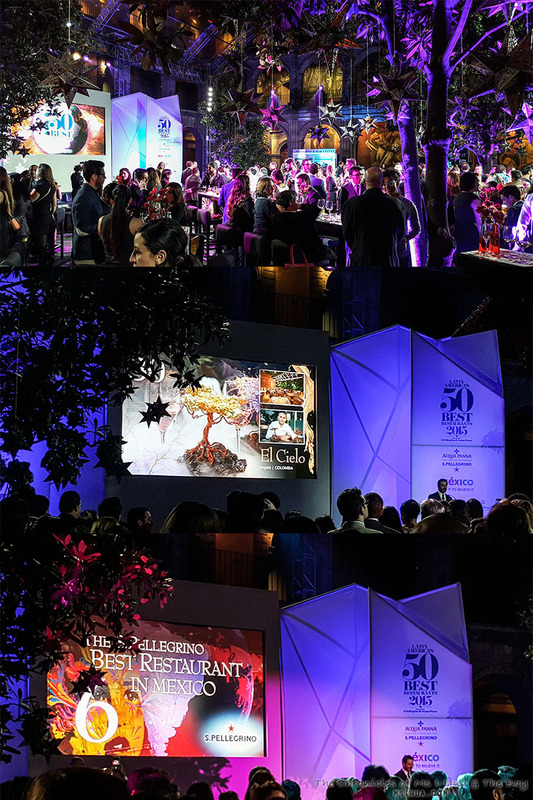 We would like to thank the World’s 50 Best Restaurants and Mexico Tourism once again for the amazing prize and the opportunity to attend the prestigious event. Sounds and looks amazing! I love the table setting.